A golden-rayed lily is a lily of a Japanese specialty. The diameter of the big flower is 20 cm or more. The golden-rayed lily has a very sweet scent. Moreover, the splendid golden-rayed lily is called "the king of the lily." In summer, if you visit a forest park in Japan, these wonderful lilies will meet you. Shabu-shabu served cold is eaten together with a salad or cold buckwheat noodles. It is typical Japanese summer food. Shabu-shabu served cold has various kinds of wonderful sauce. It is mainly Yuzu lemon-soy sauce, plum pulp lemon-soy sauce, sesame dressing, grated radish lemon-soy sauce, etc. When you eat shabu-shabu served cold in hot summer, you can choose great sauce according to your feeling. It is very pleasant and elegant. 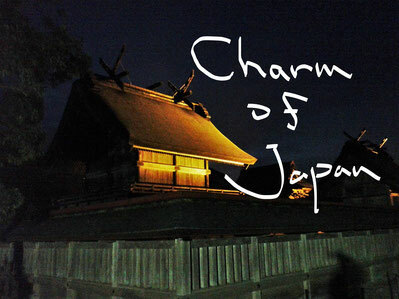 Copyright (C) 2013 charmofjapan.jimdo.com All Rights Reserved.